For Accounting, Invoicing & Stock. Useful for all types of Industries, Accountants, Traders, Wholesalers, Restaurants, Hotels, Agencies, Manufacturing Units, Excisable Units, etc. 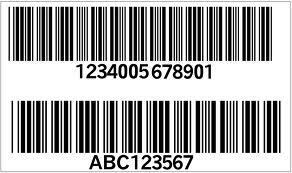 Barcode facility for Supermarkets & Shopping Malls. 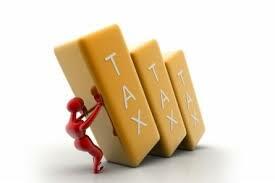 Solutions for Excise Trading Business & Excise Manufacturing. Suitable for Excise, Vat, CST, Service Tax, TDS. 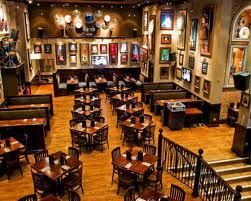 Solutions for Restaurants & Food Chains. 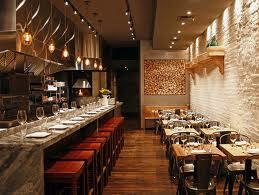 Facility of KOT & Billing for Restaurants & Food Chains. A generalized accounting software with great flexibility to suit your requirement with utmost simplicity has made Shree Sava a perfect choice for day to day accounting, invoicing & stock management. A very popular product in Saurashtra region which has blend of Traditional & Modern accounting system. It is very much useful among SMB segment of Industries & Trading. Shree Sava is available at very reasonable cost. A value for money solution in following options. Authorised Dealer of Computer Servers, Personal Computers, Laptops, Security Cameras, Peripherals, etc. and services like Annual Maintenance, Networking Solutions, Security Camera Installation, Hardware Solutions, Printer Services, etc. Once we were searching for the solution of office accounting, we went through many accounting software. Finally we ended our search with Shree Sava - Digital Accountant. Never thought the accounting software will work according to our system. They customized Shree Sava according to our requirements in a day. Very well satisfied with the services they provide. It's really good to have updated technology for our business. C-Point started Operations in the year 1994. 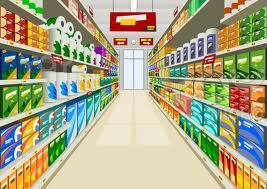 At C-Point we believe in quality product and quality service. From beginning our focus is to develop such product which can give real solutions with simplicity as well as traditional style of reporting for accounting. Real life solutions with simplicity to everyday transactions of business process. 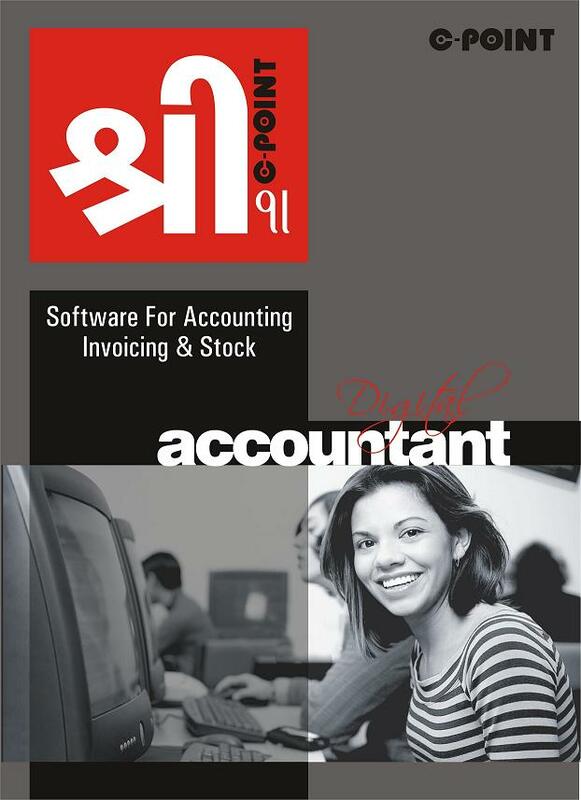 Shree Sava is today, Gujarat's leading accounting Software product. Shree Sava is very popular among all type of business enterprises for their day to day billing, stock and accounting requirements. It has very powerful flexible user defined entry system which can satisfy any type of customized billing.